Start taking classes at Raleigh NC Yoga and other studios! Take the time to truly understand the mechanics of the body in this class. We move through the poses in a more static manner, with an educational focus that allows you to learn about your own anatomy. Claudia breaks down each pose and gives you the opportunity for a self-dissection that enables you to understand how and why your body does what it does. 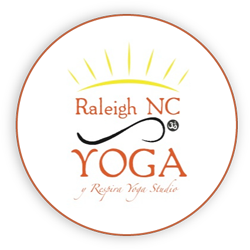 Raleigh NC Yoga is an exclusive, small yoga studio that specializes in Authentic Hatha Yoga, with a focus on injuries. There are no upcoming “Hatha Yoga w/ Claudia” classes on this day. Mat rentals are $1. Bring water, a towel and a mat. Please reach out to claudia_conty@hotmail.com for the exact studio location upon reservation.